Air Tight and Smell Proof. No Moisture or Oxygen degrading your product! Child Proof and Tamper Resistant. Must press firmly on both sides to open. 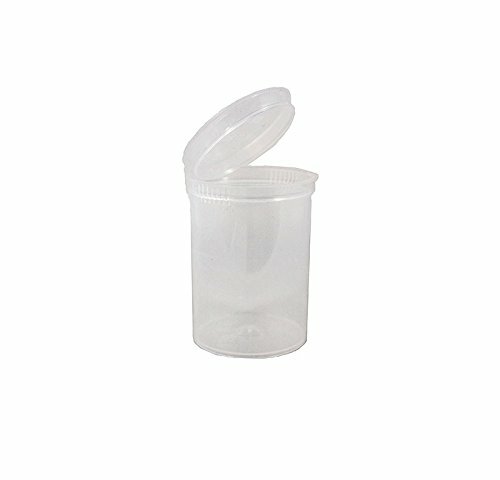 Great for dispensaries and distributors! Wholesale Bulk Packed 160 Piece Set. Factory Direct! If you have any questions about this product by Impex, contact us by completing and submitting the form below. If you are looking for a specif part number, please include it with your message.